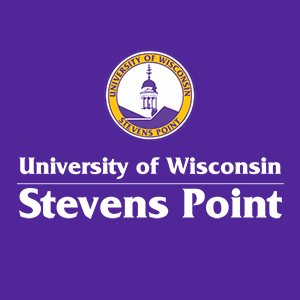 The University of Wisconsin-Stevens Point has become a new kind of public university to meet the challenges of the 21st century. We are more engaged with area stakeholders, more responsive to local needs and more relevant to solving regional problems. By acting in greater harmony with communities, UW-Stevens Point ensures that central and northern Wisconsin will remain a great place to work, live, learn and thrive. 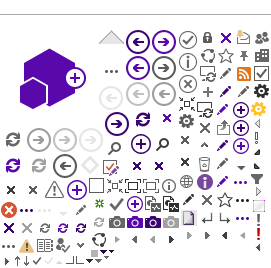 What can we do for your community? Find out in the links below.